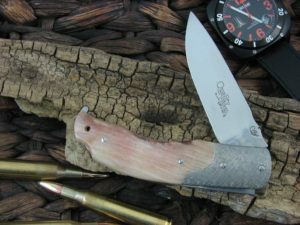 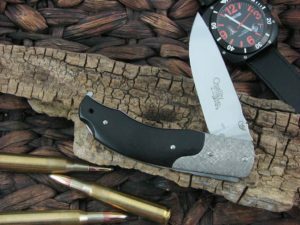 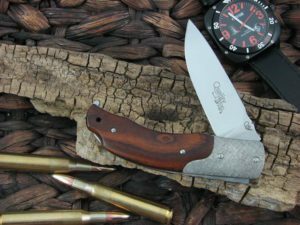 Viper Cutlery transferred all their know-how into this Quality back-lock folding knife. 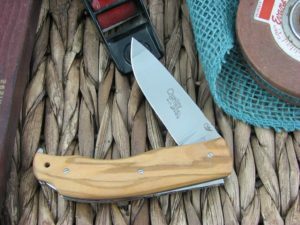 Supplied with a Bohler N690Co™ blade, the Quality offers highly respectable performances. 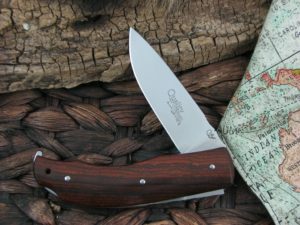 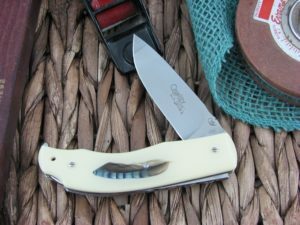 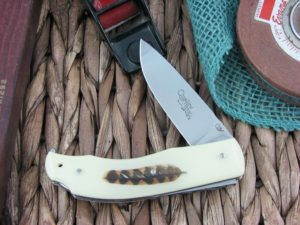 Its clean lines, which hide a mechanical system of undisputed solidity, and the use of both hands to open and close the knife underline its pacific and gentle purposes. 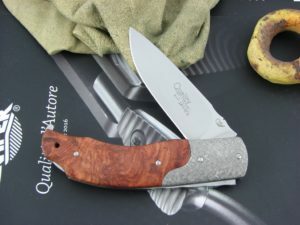 The versions that include hammered titanium bolsters set a new fashion standard that does not give up on handiness.